Our hospital discharge service in Bath and north-east Somerset was shortlisted for the HSJ Partnership Awards 2019. In this short film, a service user, care home owner, social worker and commissioner talk about the impact of our work. We were originally commissioned by NHS Improvement to provide hospital discharge services for the The University Hospitals of North Midlands NHS Trust in Stoke. Our work was judged to be so successful and effective that is has been extended to include further hospital discharge support across the whole of Staffordshire. Additionally, NHS Improvement have visited a number of our hospital discharge services across the country. Our chairman, Dr Richard Newland, was named Chief Executive of the Year, 2018 in the EY Business Awards. The EY Business Awards are a long established and very prestigious recognition of leadership and entrepreneurialism. Dr Newland founded CHS Healthcare in 1995 while working as a GP, recognising people need more support to make care choices. The company has since grown into a national leader in its field with large scale investment from BGF (Business Growth Fund). Dr Newland won the Sustained Excellence award (Midlands region) 2018. We have been accredited with the highest level of cyber security company assurance in a Government backed scheme. 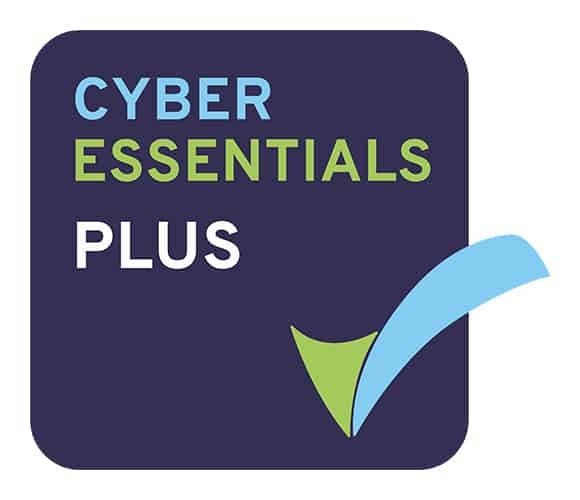 We have achieved Cyber Essentials Plus, the highest level of security against the risk of a cyber-attack. To do so, our security standards were independently verified. The scheme was introduced by the UK Government in collaboration with industry partners and is managed by the Government’s National Cyber Security Centre. We were finalists in the HSJ Partnership Awards 2019 in the care consultancy category. Our entry for integrated hospital discharge management of all pathways was jointly submitted together with Bath and north-east Somerset CCG and local authority. Our chairman, Dr Richard Newland has been regularly asked to judge the HSJ awards, most recently in the highly sought-after chief executive of the year category. We are accredited as a Living Wage Employer by the Living Wage Foundation. The real Living Wage is an hourly rate set independently and updated annually, calculated according to the real costs of living. This commitment confirms everyone working for CHS Healthcare (direct employees and third-party contracted staff) has a minimum hourly wage of £8.75 in the UK or £10.20 in London. We employ more than 300 people and contract with others on a self-employed basis, such as care and support advisers and specialist nurses. Our Caretrack software for the management of continuing healthcare has been awarded a place on the G-Cloud 10 framework. 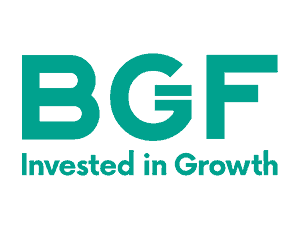 This means Caretrack has been through a very rigorous evaluation process and is now on the Government Digital Marketplace, a hub of trusted and accredited ICT suppliers. The G-Cloud evaluation process provides the public sector with the assurance that only companies with the highest levels of data security, compliance and control are on the framework. Our Caretrack software is commissioned by NHS England nationally for the management of Independent Reviews over decisions on continuing healthcare funding. BGF (Business Growth Fund) is the most active investor in the UK and Ireland. In January 2018, BGF made a substantial investment in our company, recognising our strengths and potential to continue to grow and develop. We currently provide in-house hospital discharge services in 40 NHS trusts nationally and our software is used for the management of continuing healthcare information for 70 per cent of the NHS.